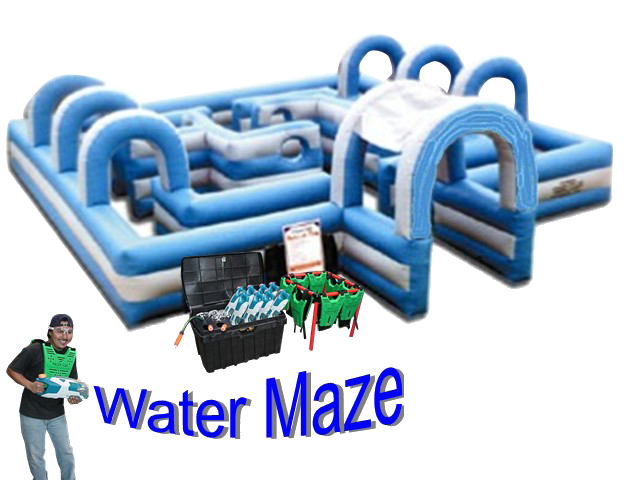 Water Tag Rentals | This great water attraction puts eight players against one another in a fierce battle of Water Tag! 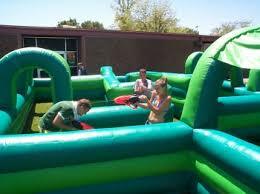 The perfect high capacity rental for a large summertime event! Requires a constant water supply. 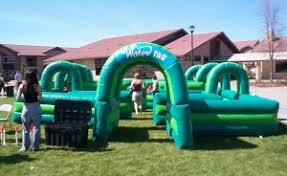 includes 8 super soaker guns.